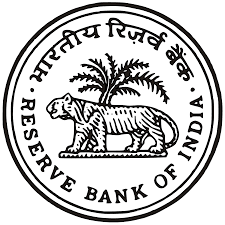 Reserve Bank of India (RBI) has recently published notification for the post of Office Attendant in various offices of the Bank. Apply Online before 07th December 2017. All job seekers are invited to apply this post. Eligibility detail and application process is given in the bellow notification.